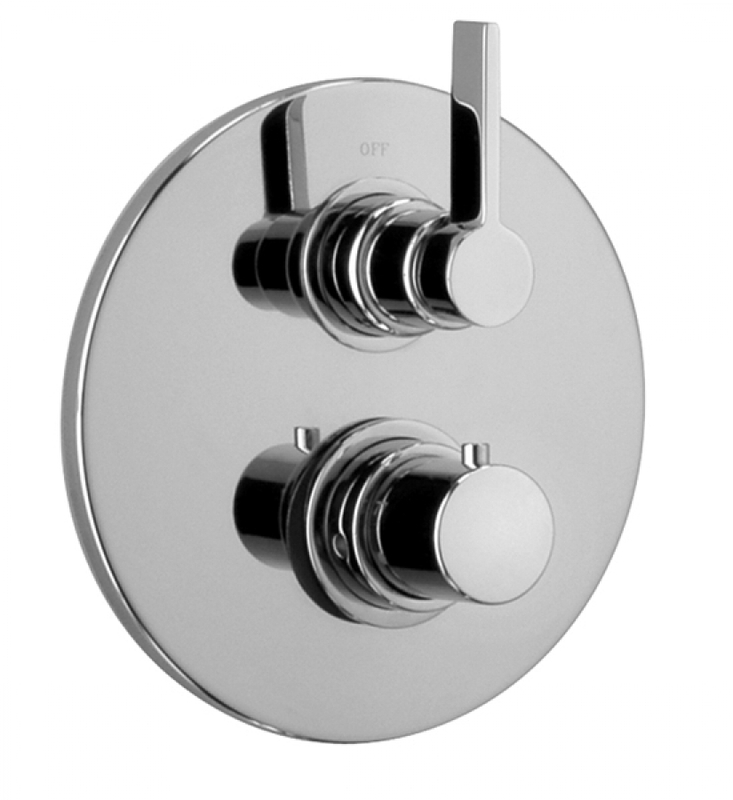 This simple and modern piece will bring amazing performance to the tub and shower area. 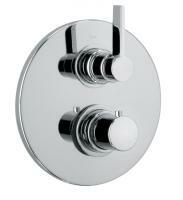 The design allows for ease of control for the water flow and temperature. Available in silver chrome or a variety of other finish colors to best match the dÈcor of the space.